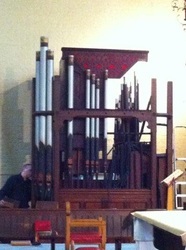 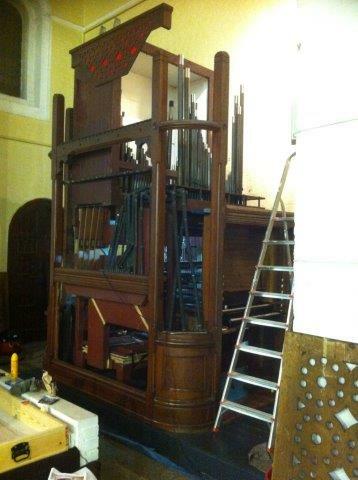 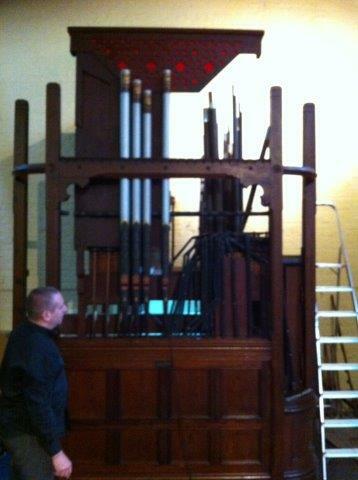 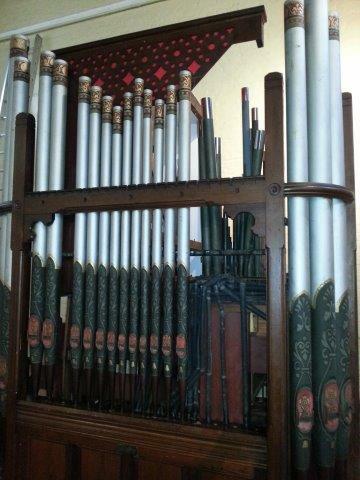 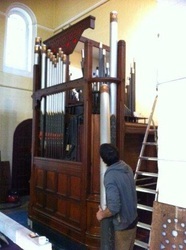 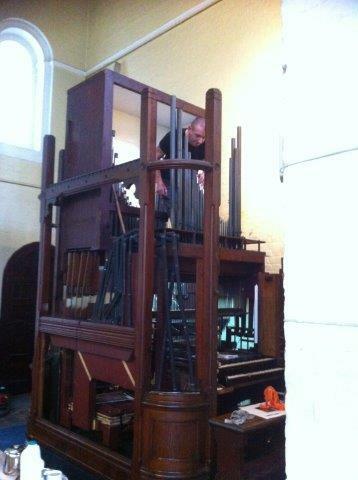 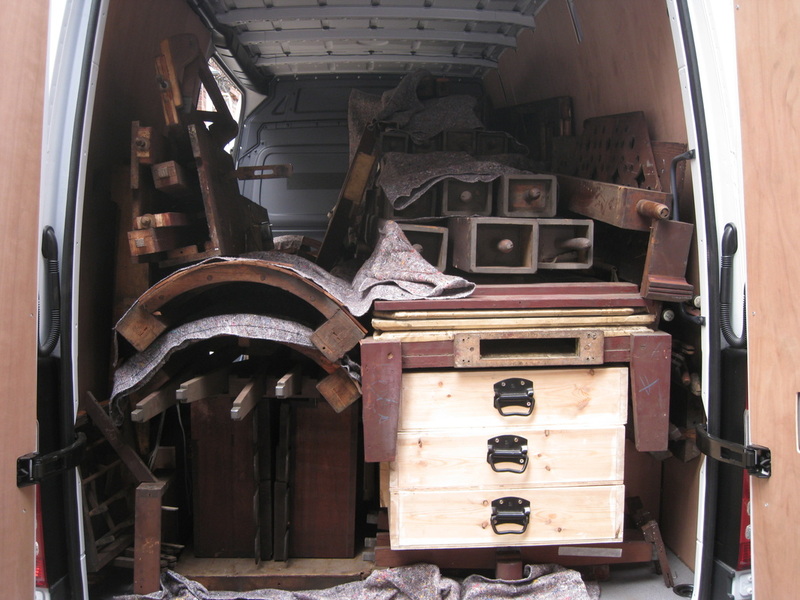 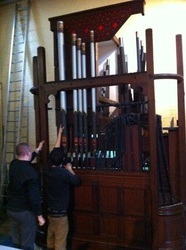 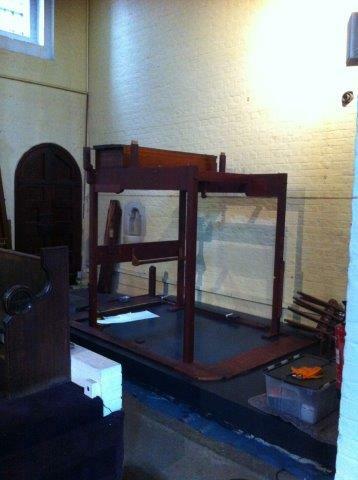 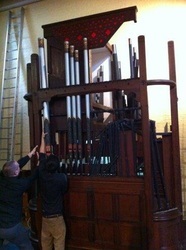 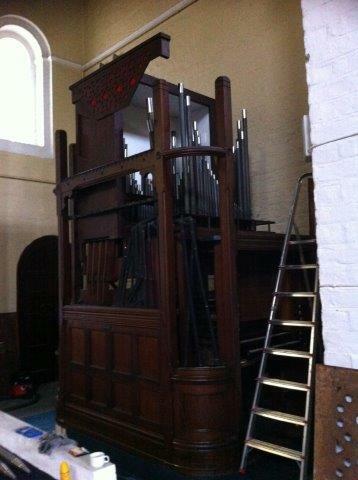 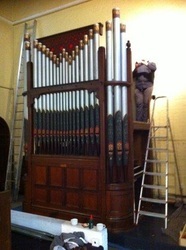 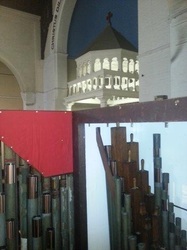 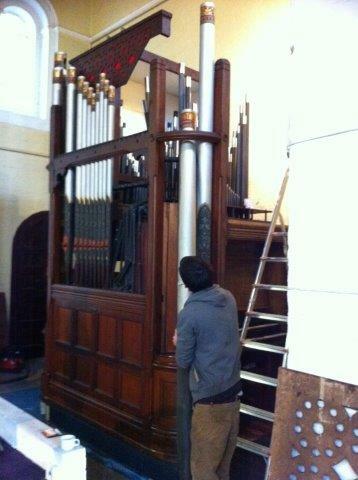 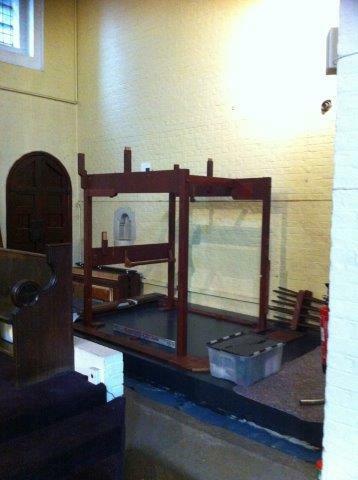 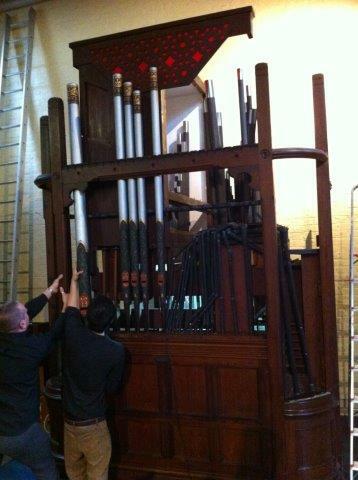 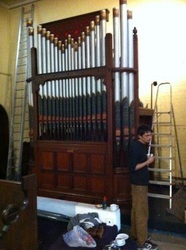 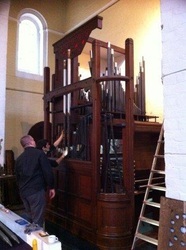 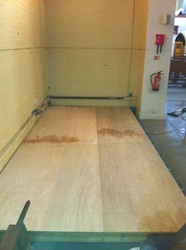 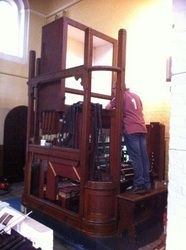 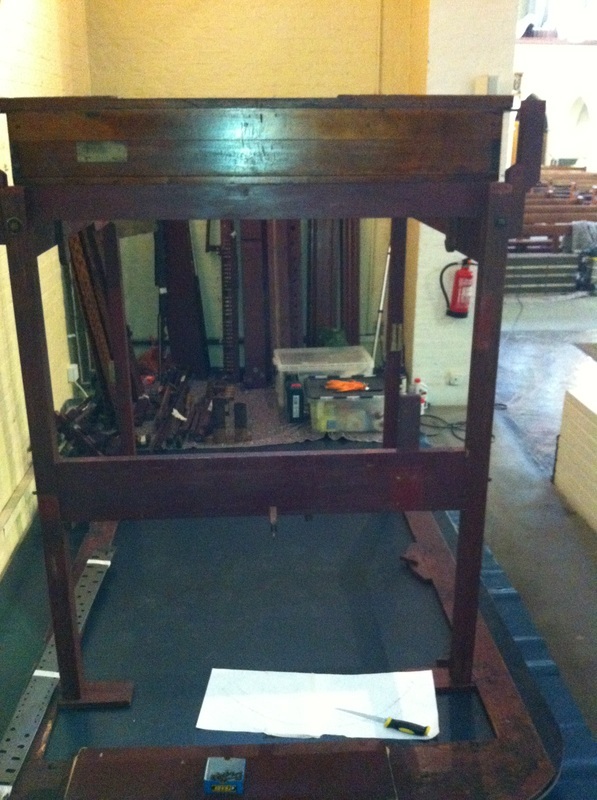 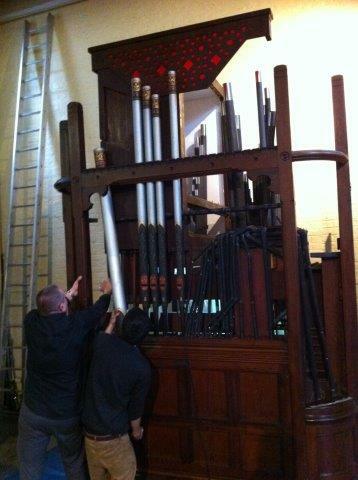 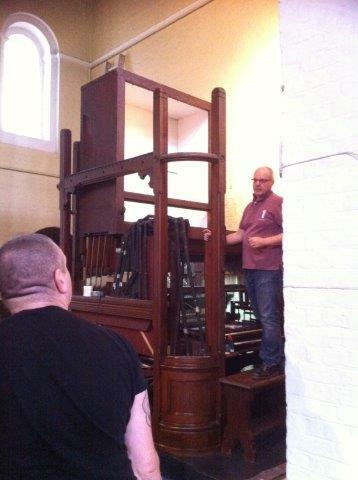 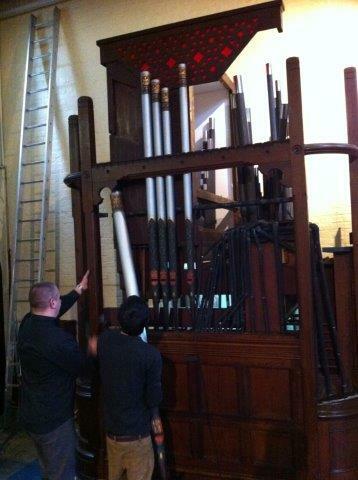 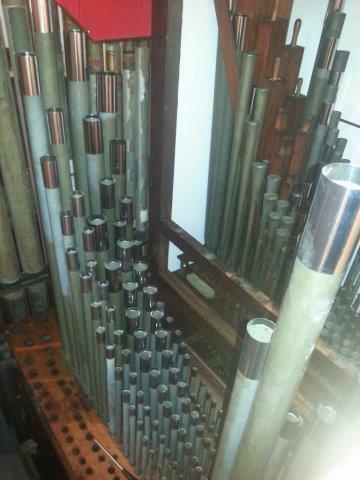 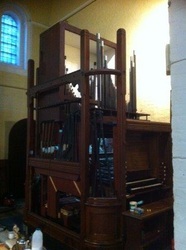 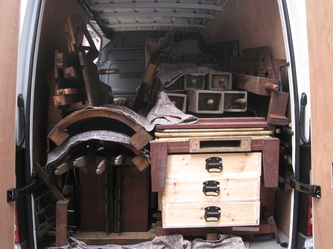 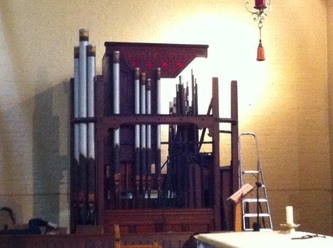 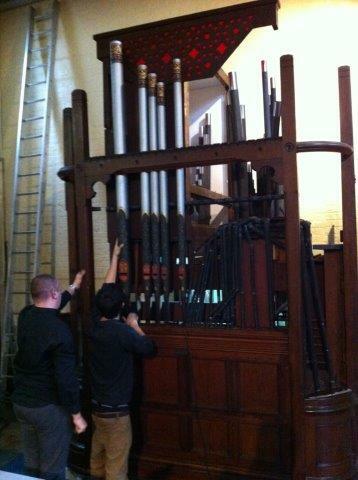 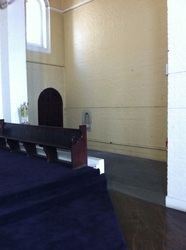 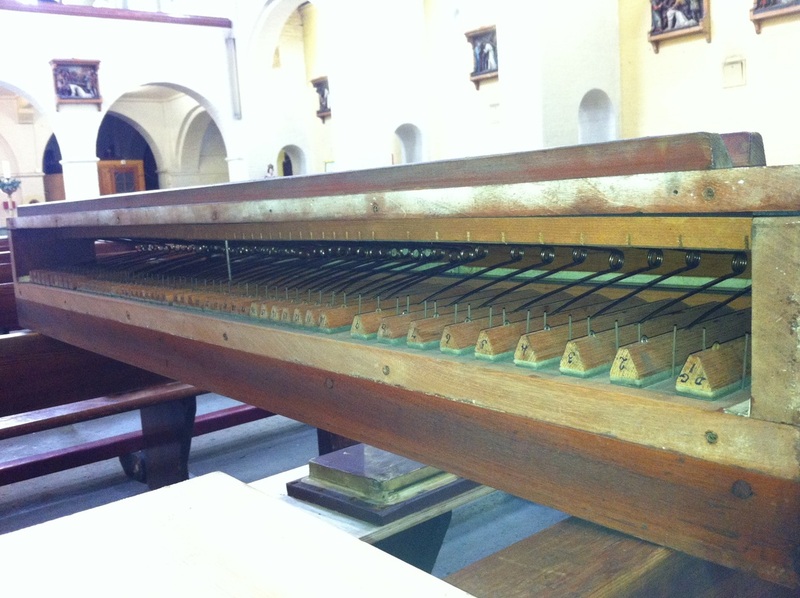 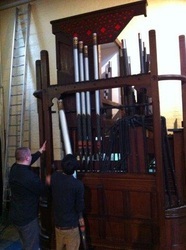 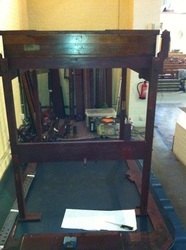 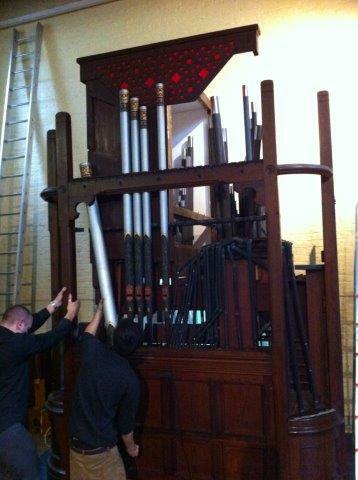 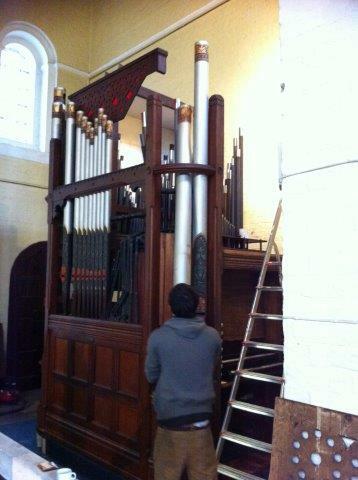 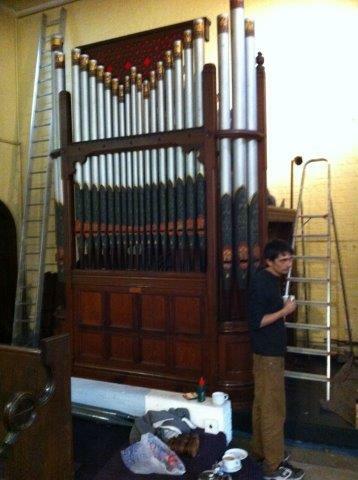 A faculty has been granted to remove and sell the “Chancel” organ from the Church of the Most Precious Blood, The Borough, London SE1. 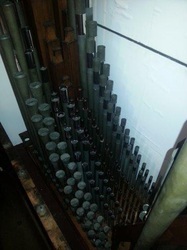 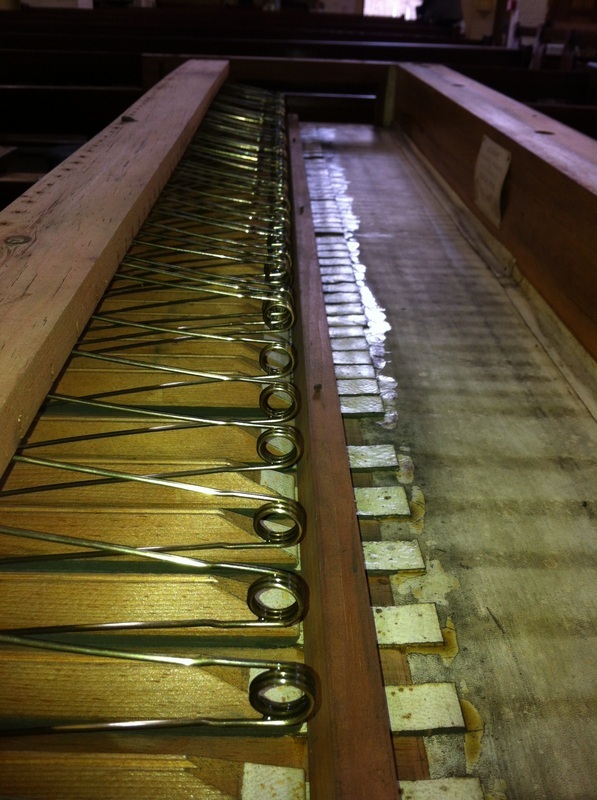 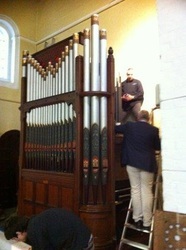 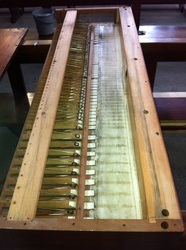 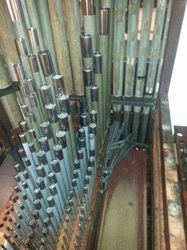 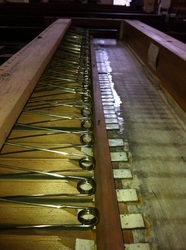 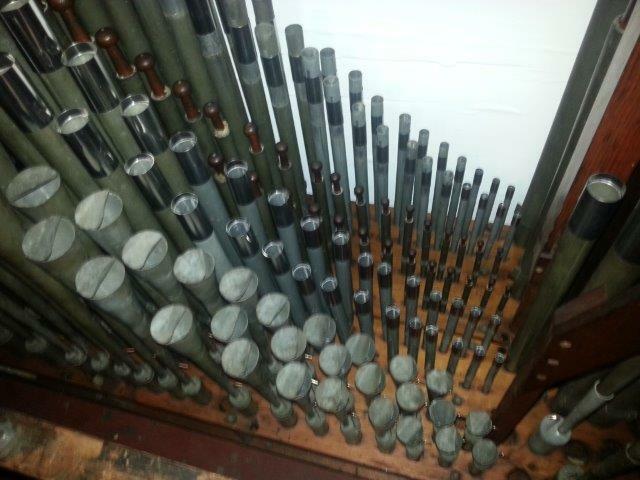 The organ has been used for 4 years in the Church largely to accompany service settings, plainsong and congregational hymns for services held during the week. 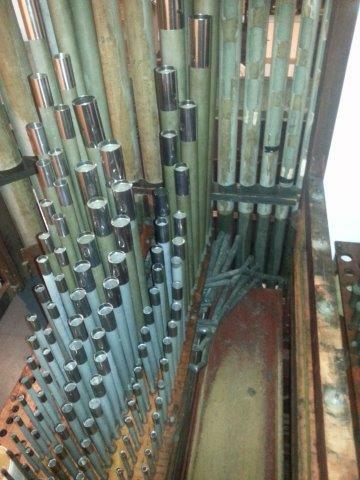 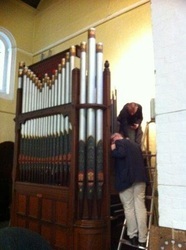 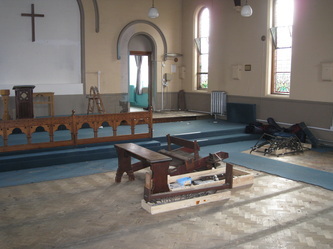 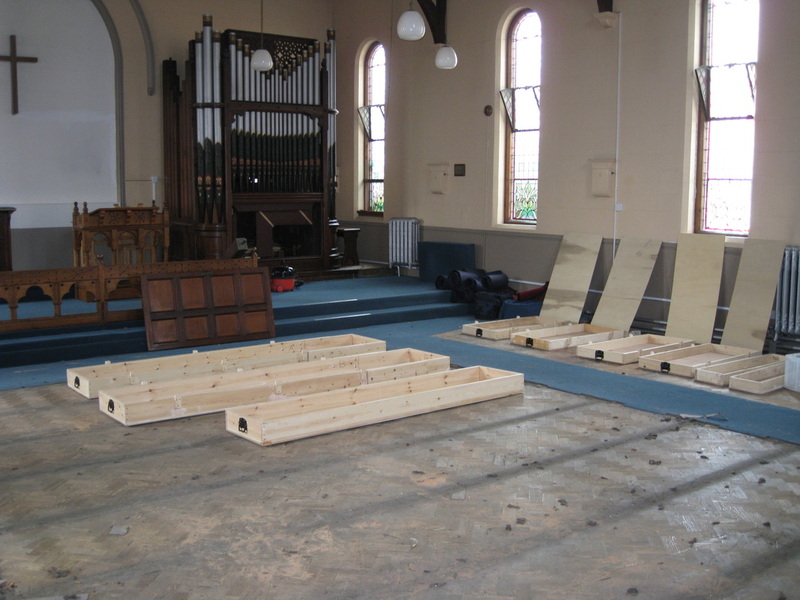 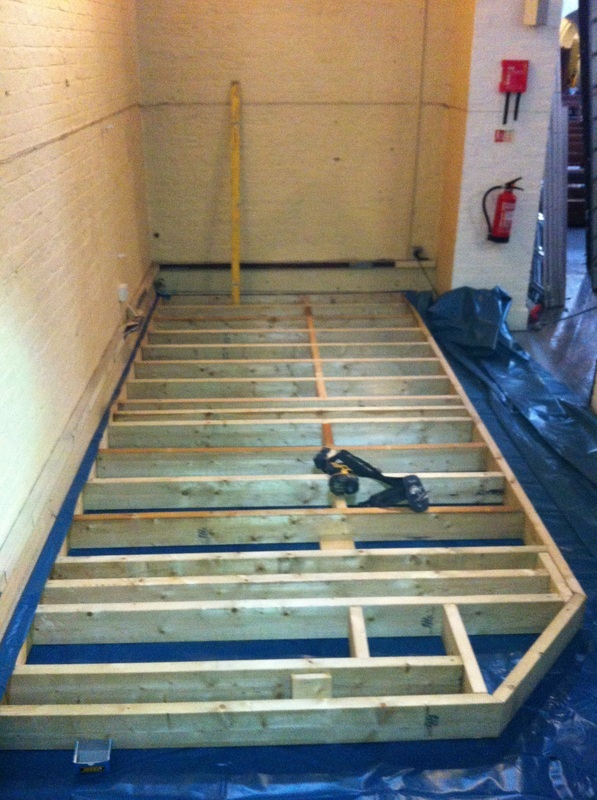 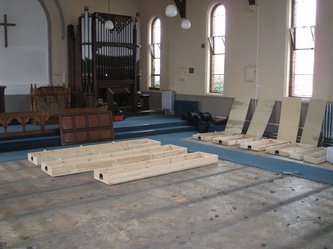 The organ is being removed because it restricts access to an Emergency exit and a new stone floor is being installed in the first half of 2018 so this is the ideal time to move the organ. 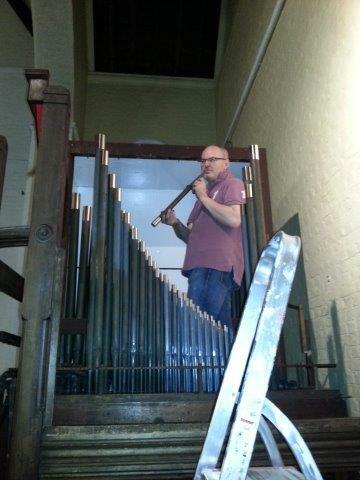 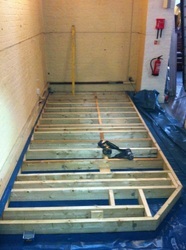 ​There is a sound recording available as a download by clicking the link below. 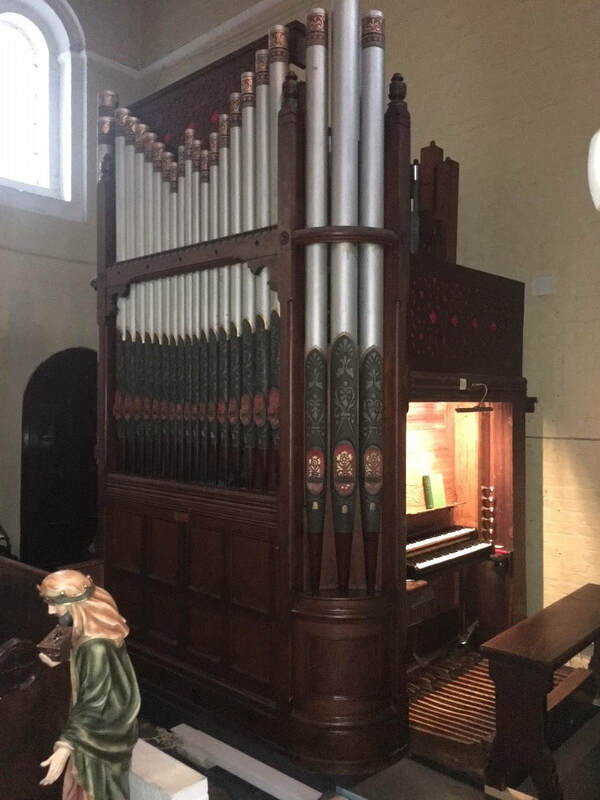 ​Enquiries should be made in the first instance to the Director of Music, Mr Christopher Smith, by email to christopher.smith@preciousblood.org.uk .